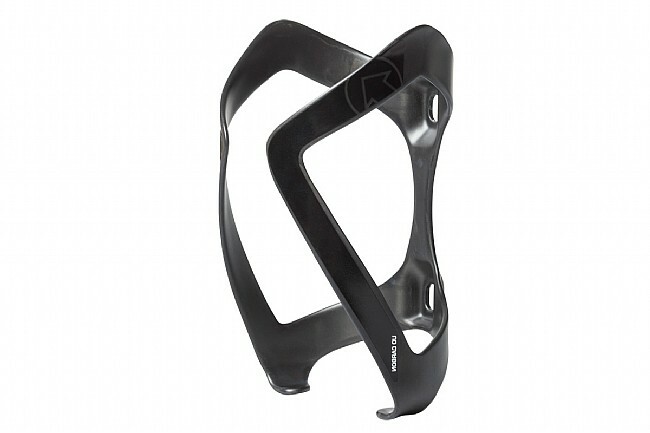 PRO’s Carbon Bottle Cage securely fits 74mm water bottles thanks to its full carbon UD construction, providing an optimal balance of lightness and rigidity. Bolts are included with this cage for easy installation. Weight: 26g; Material: UD Carbon.